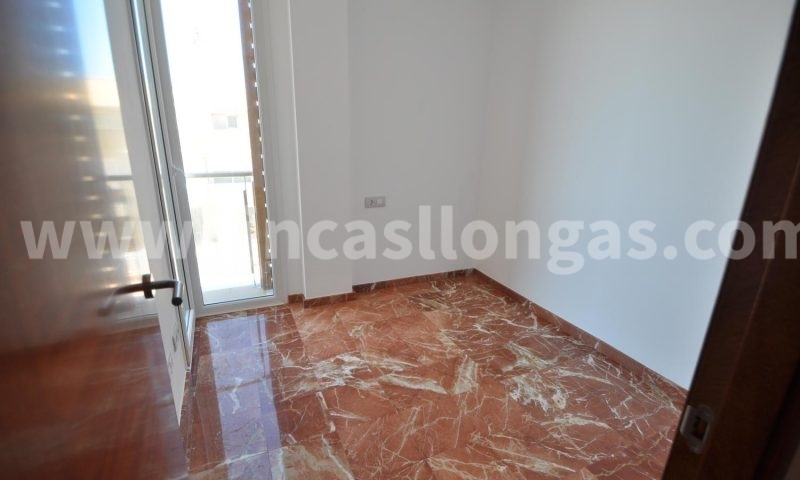 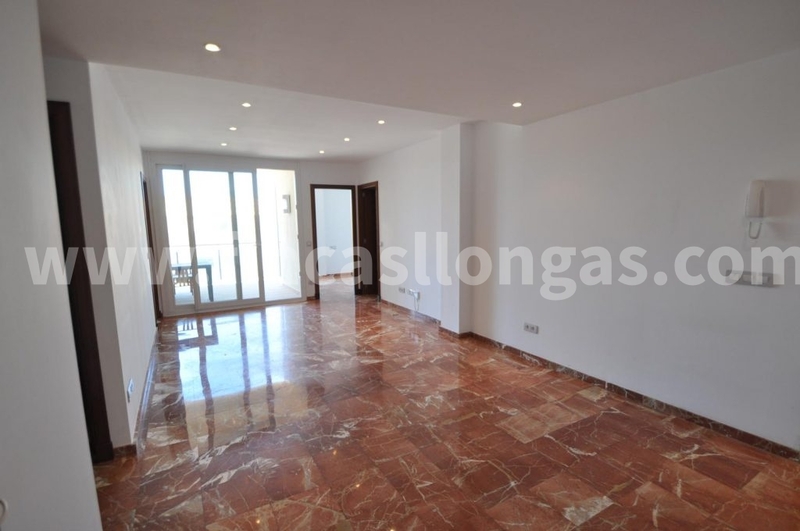 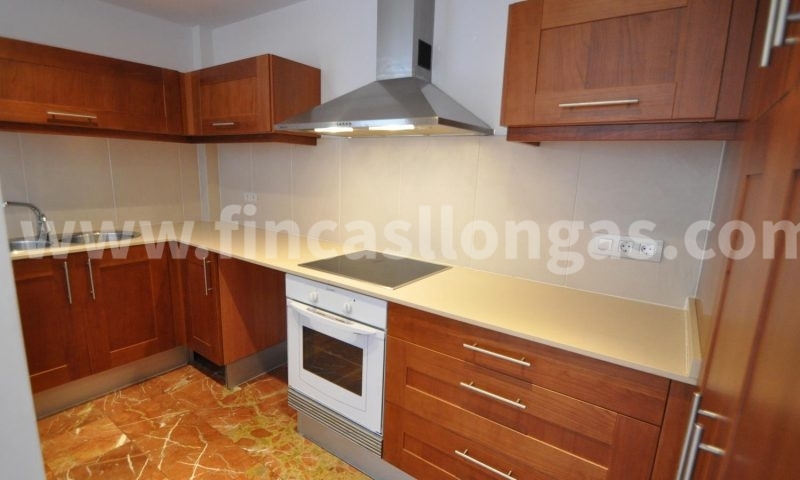 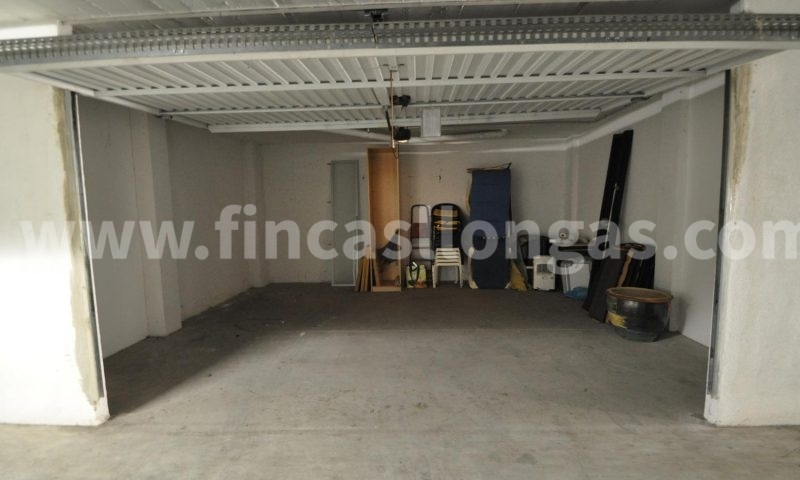 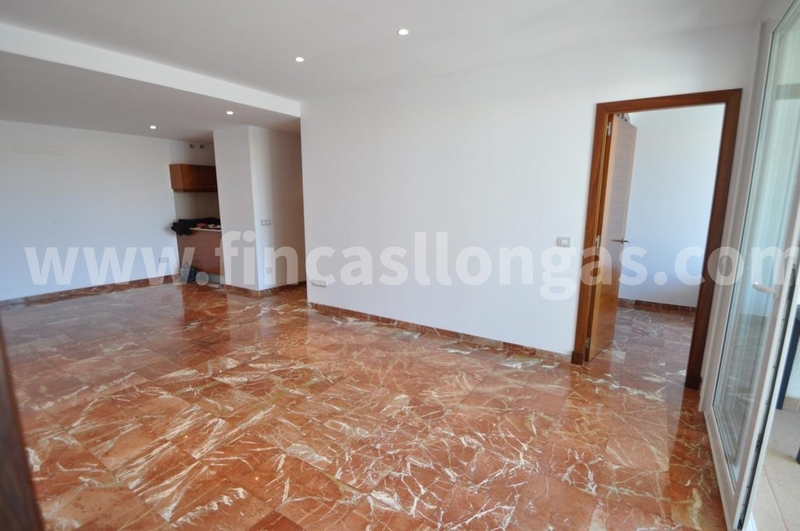 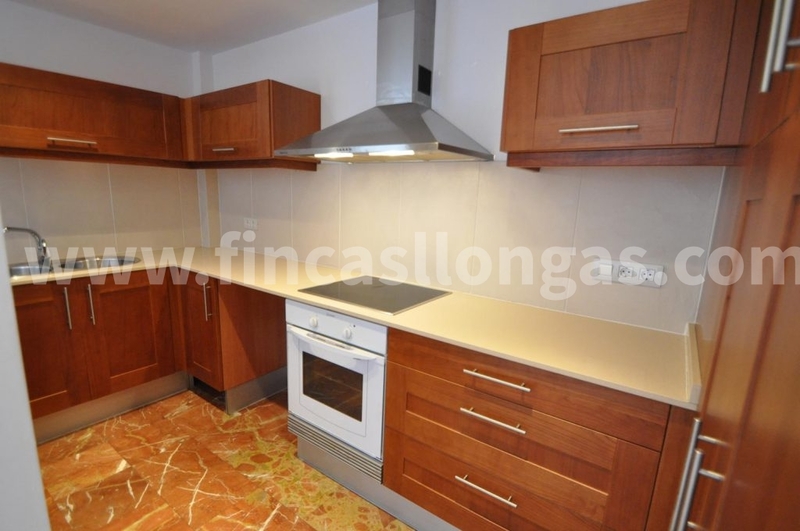 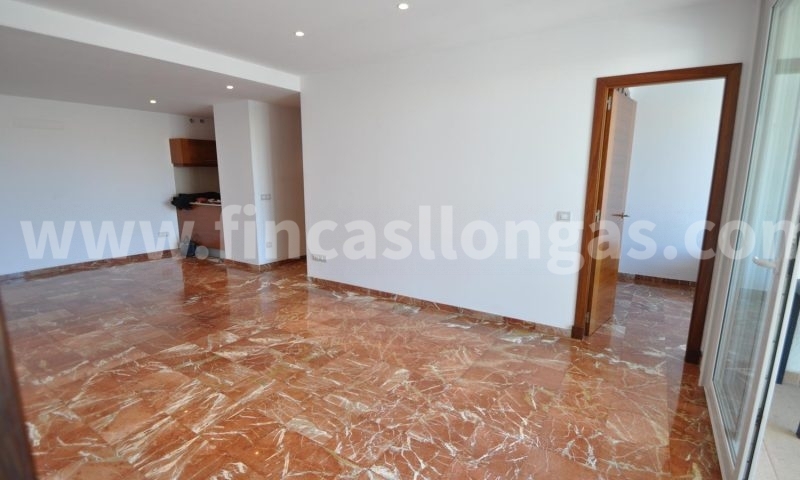 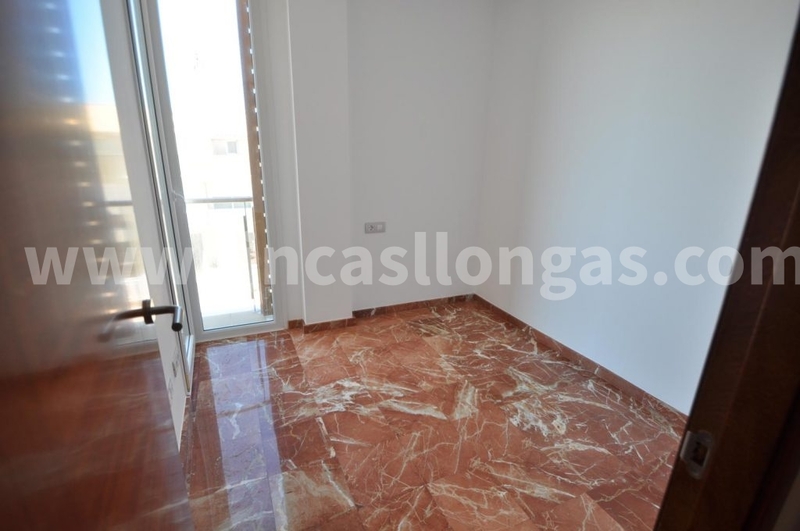 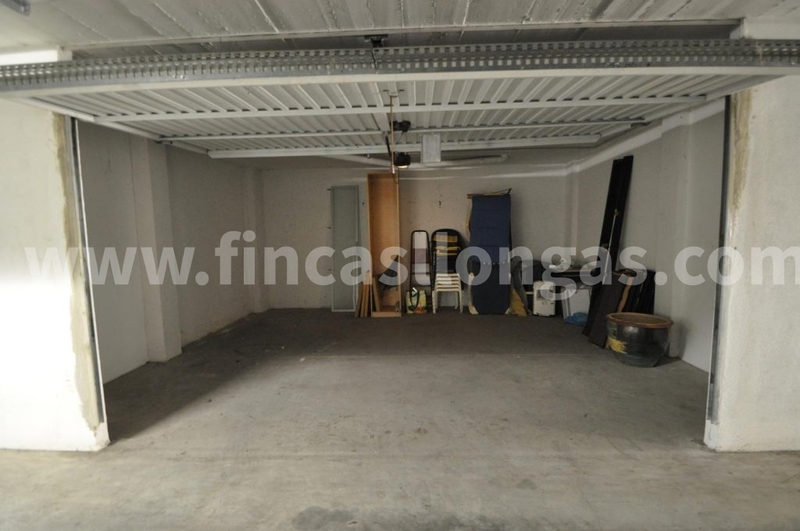 Impeccable second floor flat with lift in Ciutadella, in the area of seaside promenade. 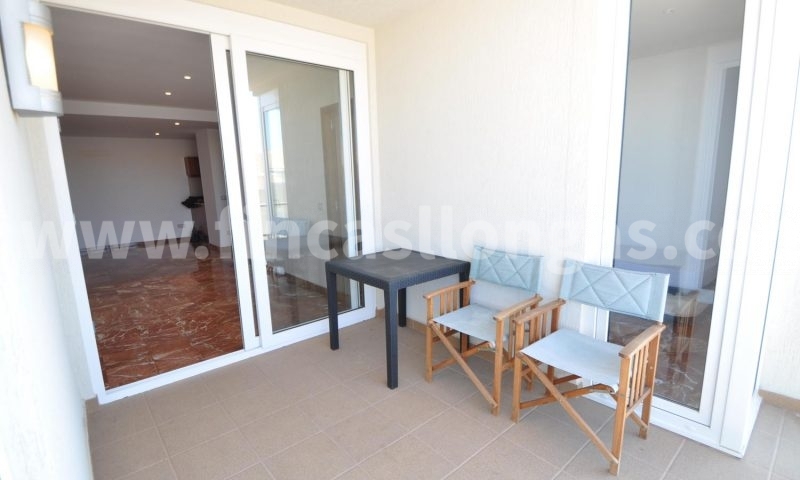 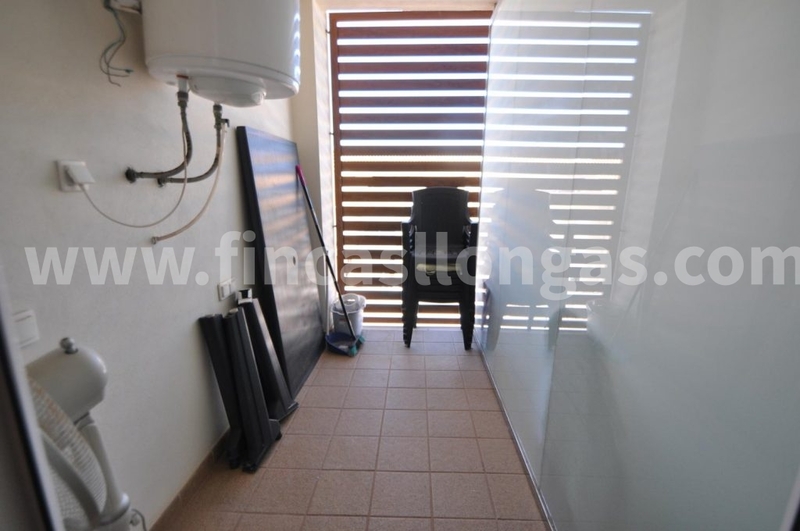 It has 95 m2 distributed in 3 bedrooms with built-in closets, 2 bathrooms (1 in suite), living-room, opened kitchen, laundry, covered terrace and closed parking area of 33 m2. 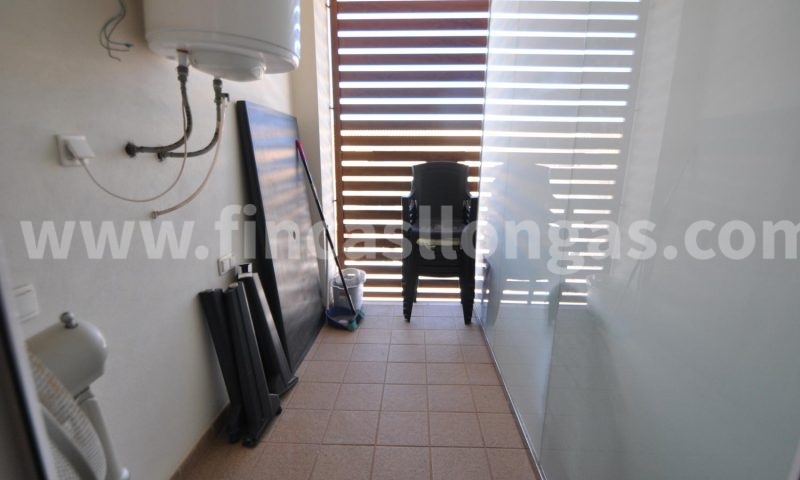 It has air conditioning preinstalled.